Towers Two in Ponce Inlet offers a comfortable and private lifestyle as you enjoy the beauty of the beach in your backyard. These condos have many luxurious amenities and are perfect as rental property or as our vacation oasis. Towers 2 is also very close to boating, fishing and the Ponce de Leon Lighthouse, making everyday an adventure. Also enjoy traffic-free sands of the World's Most Famous Beach on a daily basis. 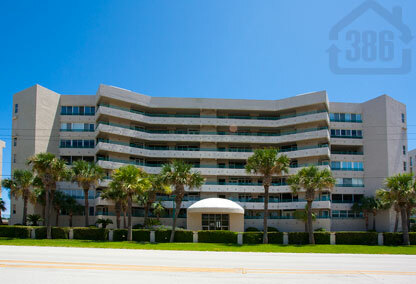 Call us today at (386) 527-8577 for more information or to schedule a showing at Tower Two. There are other Towers condos to choose from in Ponce Inlet.